Mr Ekere is a graduate of Electrical Engineering and an alumnus of the prestigious IESE Business School, Barcelona Spain and the Lagos Business School. He is a visionary business entrepreneur with wealth of experience in Marine Services and Logistic in the Oil & Gas sector. He is an astute businessman with the right connections both locally and globally. 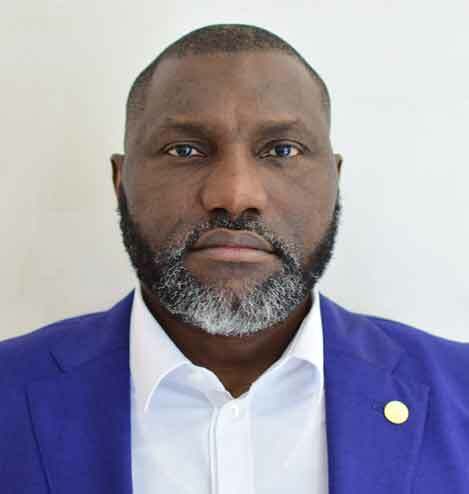 As a CEO, he has negotiated several deals ranging from marine services to engineering construction; his direct interaction with major players of the Oil & Gas industry has been one major factor that fuelled the growth of the company. He has attended several programs in Marine Services, Engineering, Construction and Management. He is responsible for strategic planning and the development of unified corporate vision and strategy and has contributed to ensuring and maintaining high operational and credit facilities, management development program, managing resources efficiently which has increased organizational return in investment.